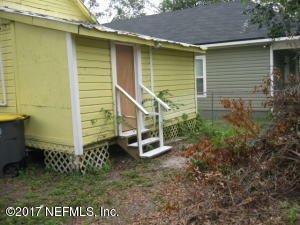 With a little TLC, this lovely Home can be ready to move in. 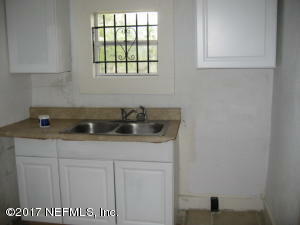 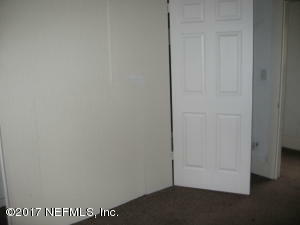 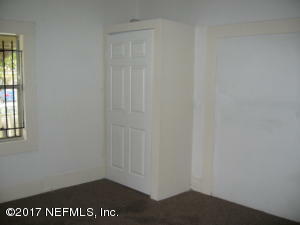 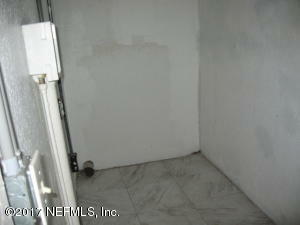 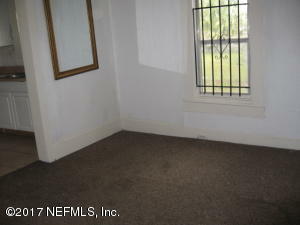 Carpet and Tile with Stove included. 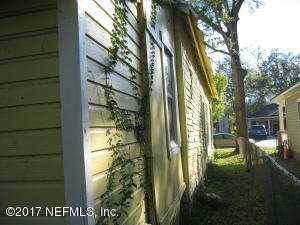 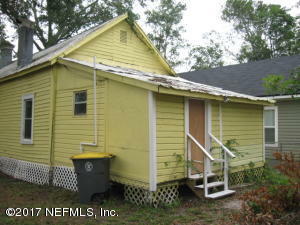 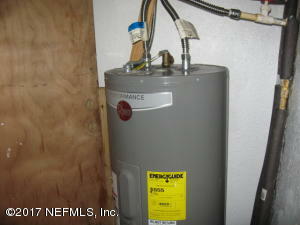 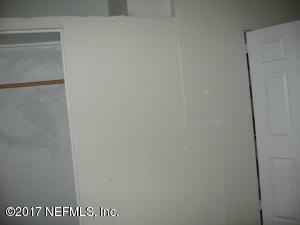 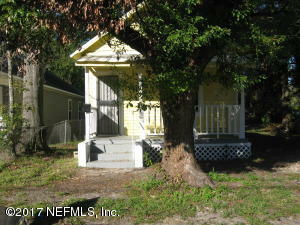 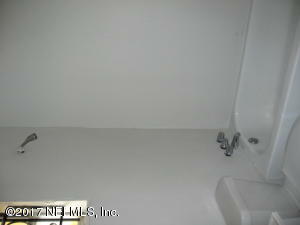 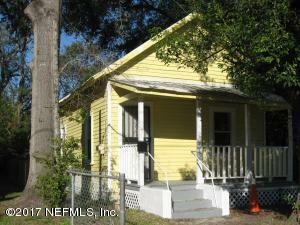 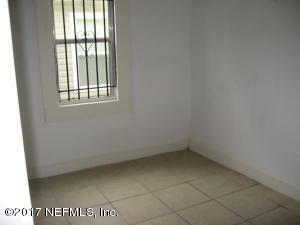 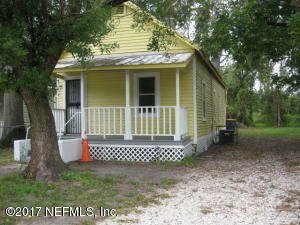 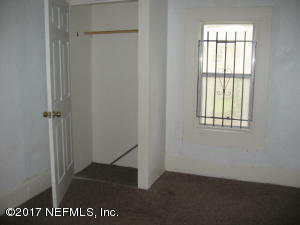 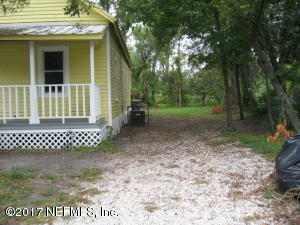 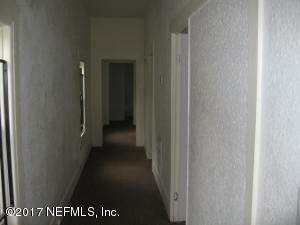 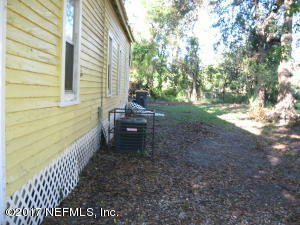 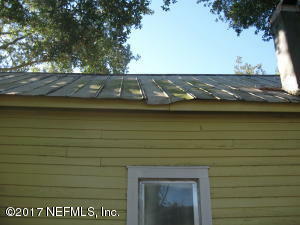 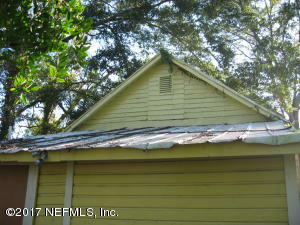 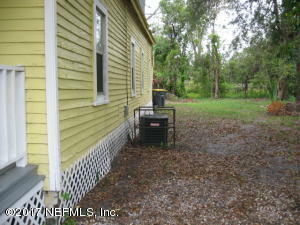 Great investment and/or Starter Home.